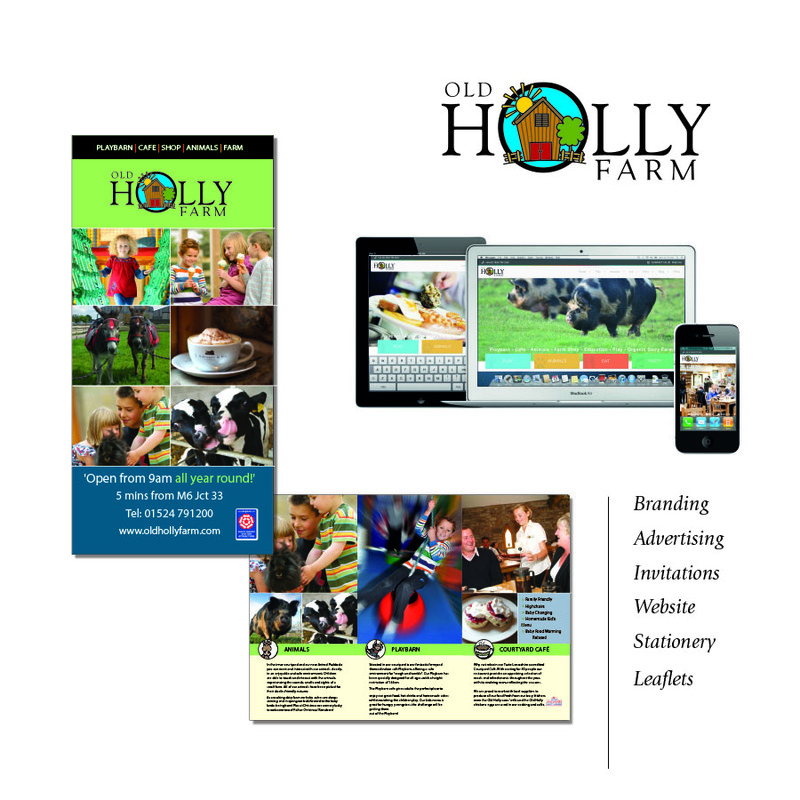 Old Holly Farm has worked with Guy and Ginger Pumpkin since we first opened in 2007. From the initial designs, leaflets, stationery and websites, Guy has been nothing but supportive, honest and made sure we have a product that best represents our business and offer. Most recently (2016) we have re-launched our website and Guy’s input as ever is invaluable as we appreciate not only his hard work but his opinion – plus most importantly we have a product we love. Look forward to our continued relationship between our two local businesses.